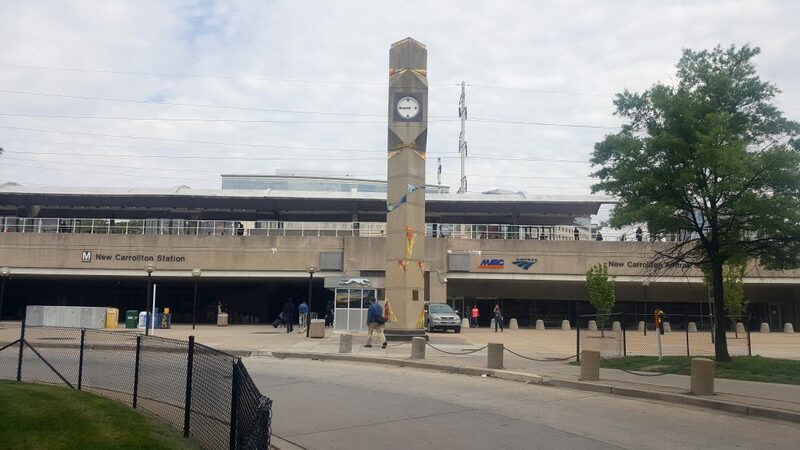 In Phase II of Amtrak’s Next Generation of High Speed Rail Infrastructure improvements, the New Carrollton Station was approved for a new platform, head house, station signage, and other modifications to the existing station. Envision provided cost estimating and scheduling services. Envision’s cost estimating team based their detailed construction cost estimate on the existing station, drawings, and other materials provided to maximize the budget and advance the project. The scheduling team provided a design and construction schedule, as well as the necessary updates, including weekly and monthly status reports. Familiarity with the station from past work gave Envision’s staff an in-depth understanding on the most efficient methods to improve the station for efficiency and the convenience of Amtrak passengers.